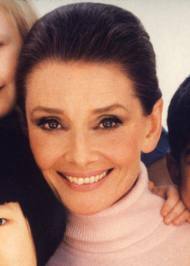 It does not matter what season it is, I am always drawn to wear a turtleneck. 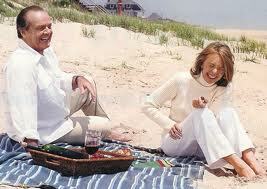 Diane Keaton gave the white turtleneck a new meaning in the movie Somethings Gotta Give. 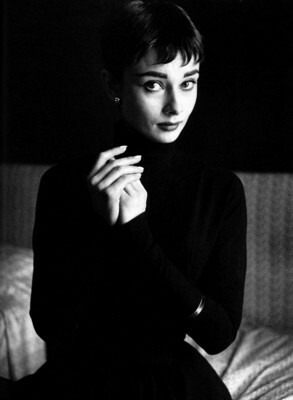 My memory of Audrey Hepburn is always in a black turtleneck with capri pants. It is such a classic look. From the Metropolitan Ball to the Louis Vuitton Fall 2012 fashion show, I have been noticing a lot of turtlenecks in fashion lately. I could not leave out the handsome doctor. Rosario Dawson at the Met Gala. Joan Small wearing Balmain at the Met Gala. Hilary Swank also at the Met Gala. Did I mention I would LOVE to attend the Met Gala. Louis Vuitton Fall 2012. My favorite Fall 2012 outfit. Elizabeth Banks at the Met Gala. Carey Mulligan wearing Prada at the Met Gala. Karolina Kurkova wearing Rachel Zoe at the Met Gala. What an amazing dress. Next time you go to put on a sweater, think about wearing a turtleneck. Do not only wear turtlenecks in the winter. Mix it up a little. the turtleneck is a classic dressed up or down…loved the pictures and plan on wearing a turtleneck this summer with some cute capri’s….thanks for the inspiration! I agree the Balmain outfit is amazing. A wardrobe full of t-necks. Whatever the season!